Living in hot and humid Singapore.. do you often face the problem of having oily scalp and yet, dry hair ends? Or do you often find yourself dealing with embarrassing scalp sebum odour? While I don't normally have oily scalp issues, my lifestyle and the weather still leave me with a sweaty scalp that feels greasy, smells funky and looks flat. Today, I'll be introducing to you guys a new hair care range that is specially formulated for the hot & humid SEA climate. So my friends around the region, let's put our hands up and REJOICE! 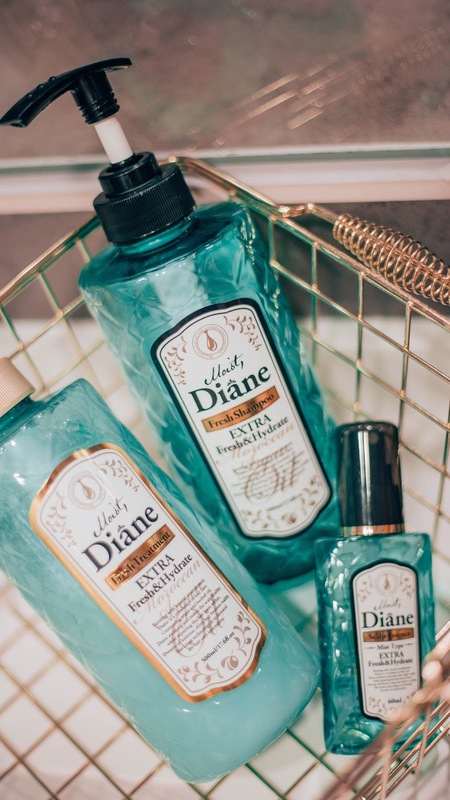 Moist Diane's new Extra Fresh Scalp Care range consists of 3 products that I've been using over the past 1.5 months - the Moist Diane Extra Fresh Shampoo, Treatment and Scalp Essence. You guys know that my usual day can get really hectic. On most days, I'll have to be up and about going from shoots to events, to meetings etc. Being under the hot and humid weather in Singapore, my scalp often turns greasy and unsightly. As a result, I'll always throw it in a bun like that to attempt to make my hair look "cute" again for the rest of my day haha! 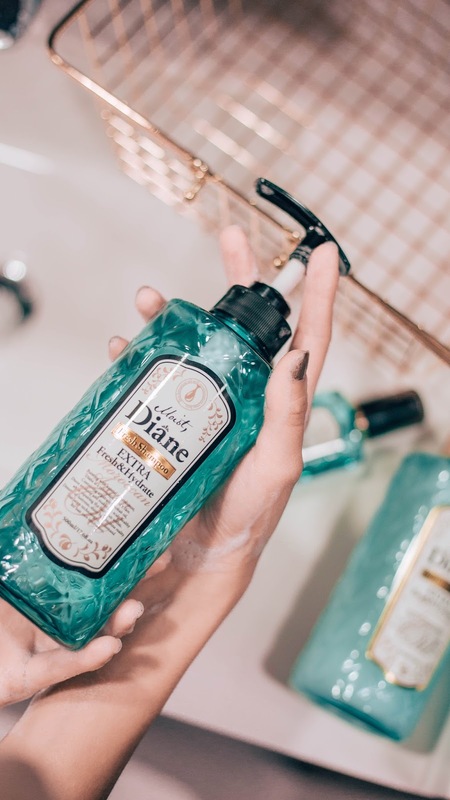 I'm happy to share that after using Moist Diane's Extra Fresh range, my scalp is so much less oily throughout the day, and not only that, it smells great too! I'm surprised at the amount of oil control the Moist Diane Extra Fresh was able to achieve! Moist Diane Extra Fresh Shampoo - Purifies oily scalp and clears sebum clogs with its silicone-free formulation. It also contains 48 different anti-bacterial scalp relieving herbs that provides oil control for up to 48 hours. Simply massage for 10 to 20 seconds to let the shampoo dissolve and cleanse away excess sebum thoroughly. This shampoo gives a really refreshing minty feel on the scalp which I love. 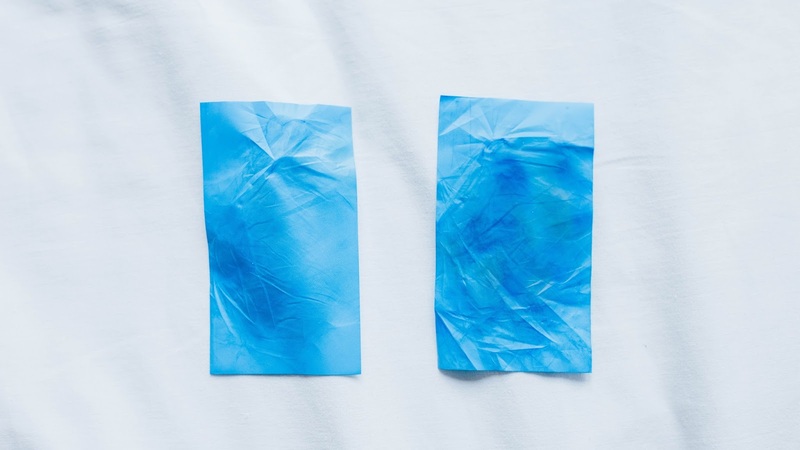 You'll feel instantly refreshed once you step out of the shower and ready to take on the day! Then we have the Moist Diane Extra Fresh Treatment that is infused with Feather Keratin to deeply moisturize and repair dry ends. With its lightweight formulation, it doesn't weigh down your hair at all! I like to focus this at the ends of my hair where it's most damaged. Leave it on for about 2 mins and then rinse with cold water to lock in all the goodness. 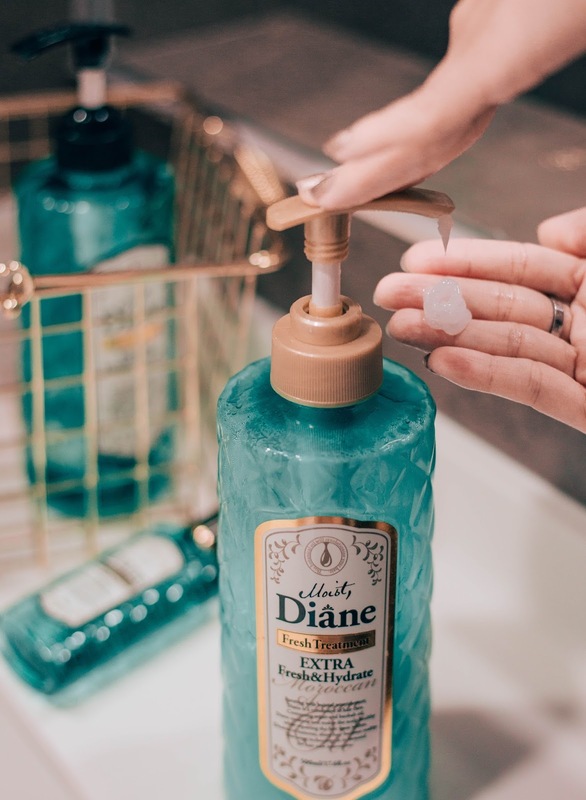 Lastly, finish up with the Moist Diane Extra Fresh Scalp Essence , which helps to nourish the scalp , fight dandruff, maximize hair growth and fight scalp odour! Simply section hair, massage with fingertips in circular motion to boost absorption. With all these 3 simple products, I'm all set, freshened up and ready for Singapore's hot & humid weather any day! 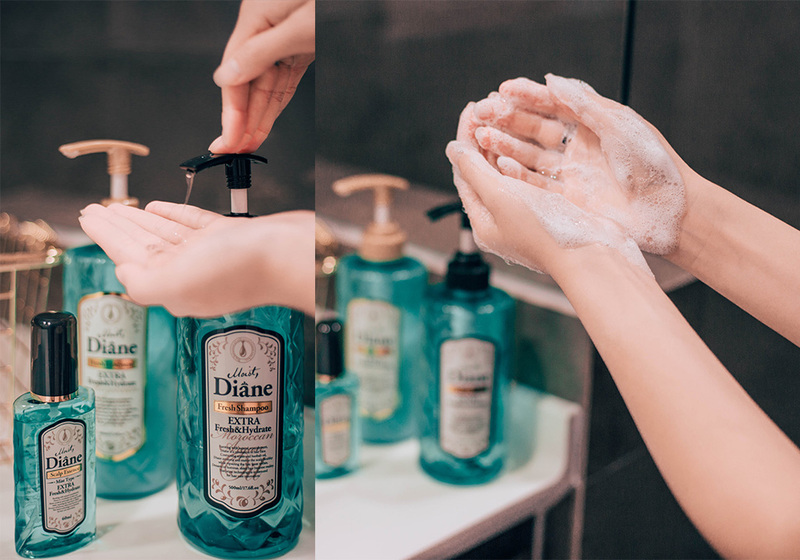 Moist Diane Extra Fresh Range is available at Watsons, BHG, Tokyu Hands, Nishino and Meidi-ya Supermarket. If you're interested to redeem a free sample to try it out for yourself, you can do so here.